Mission AI – Can We Learn Faster Than Artificial Intelligence? A.I. is here. Are You ready? 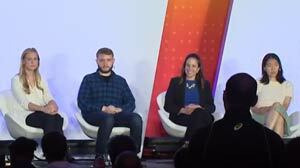 To connect Artificial Intelligence startups and breakthrough businesses with industry leaders - resulting in new industrial revolution. We believe people should not do majority of current jobs. Machines should. Resources and knowledge to put this revolution in place - are here. All we need is good connector. This is where mission.AI steps in. Our goal is to connect leaders from corporate giants to small local shops and - startups and innovative AI businesses into working together. Creating new position, where humanity will exponentially accelerate growth by utilizing machine learning power. Find your next business partner. Are you part of Machine Learning or Artificial Intelligence startup? Add your details for inclusion in events and matchups with corporate clients. Who is the next unicorn? Meet the crowd that will change the world. What keeps Elon Musk wake at night? 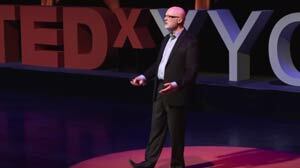 TEDx talk by on how we should prepare for the future. Robin Winsor is a technology leader and entrepreneur who has led several organizations from start-up to international success. Before joining Cybera as President and CEO in 2010, Winsor invented and developed the world’s first direct digital x-ray system, and holds multiple patents in the medical, well-logging and seismic industries. 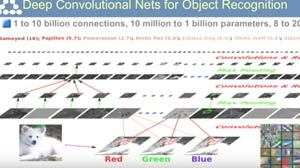 Future of work with Yann LeCun - Power & Limits of Deep Learning. Yann LeCun is Director of AI Research at Facebook, and Silver Professor of Dara Science, Computer Science, Neural Science, and Electrical Engineering. What happens when our computers get smarter than we are? Nick Bostrom, it will overtake us: "Machine intelligence is the last invention that humanity will ever need to make." 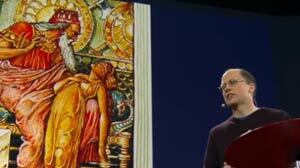 Nick Bostrom is a Swedish philosopher. What if you can not tell the difference between AI and human? How one can effect on another? 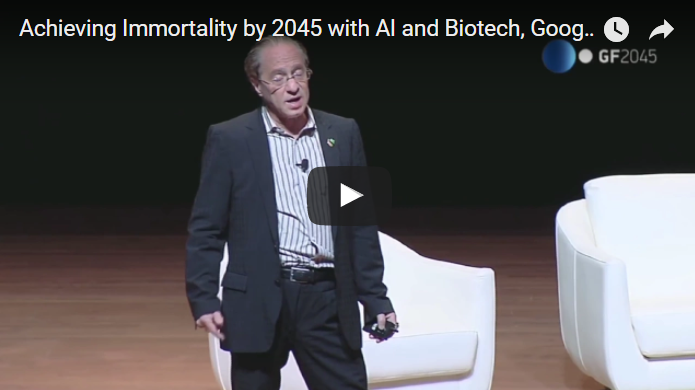 About that and much, much more in Google Director Ray Kurzweil speech. 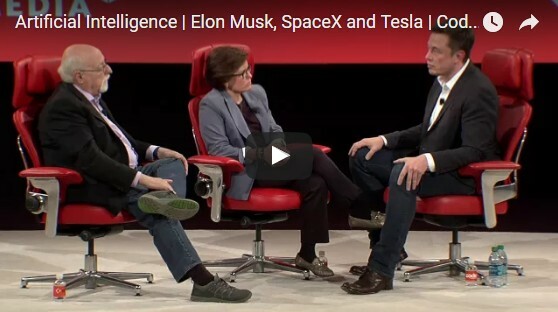 Tesla founder Elon Musk has unimaginable experience in disrupting industries, from finance, electric cars and into the space... who can be more eligible to comment on Artificial Intelligence than himself? eCommerce is built on huge amount of data about products and rapidly changing customer demand. Followed by numerous repetitive tasks to trying to catch demand and react with the best possible match in product offering (product, brand, quality, price). This is NOT job humans should do. Intelligent machine can and should. Next time you are on flying to a conference or for a holiday, have a look at pilot. He will not flight the plane. Through your flight, 98% of your trip, autopilot will control the plane, not pilot. We believe that this computer can look at larger amount of data, react faster and more precise than highly trained person like pilot. We already trust computer with our lives, so it's time to let them take-over other tasks in our everyday life. We use artificial intelligence to accelerate genome research. Autonomously drive our cars. Predict patterns in agriculture. Manage online shops. But we just started. This website - MISSION.AI - will bring better understanding of how to utilize power of artificial intelligence in current industry processes. Let’s connect startups, innovative business and industry. Join us. Can they see the future? Mission.AI goal is to connect businesses and startups or established companies with Artificial Intelligence products. Our vision is that use of AI in industry can greatly improve quality of life for everyone. Start by looking at resources in your industry below.